Want some simple Easter fun? These 10 simple games require little more than plastic eggs, but they will crack the kids up and provide dozens of fun Easter memories! This is the easiest way to play an Easter Egg matching game, and with no prep time involved! Take the eggs apart and place them in a bin, a large bowl, or even spread them on the floor. Then let your child match the tops and bottoms of the plastic eggs according to colors and sizes. Kids love to be active and get up & get movin’! So why not set them up with some racing activites to work their mind and body?! Egg on a spoon race. Yup, I’m talking about a classic now… only replace the raw egg with a plastic egg! You’ll want to weight the plastic egg to help it stay on the spoon. (A little Easter candy would be a great weight.) Make sure to explain how the race works to your child and show them the “racetrack”. It be fun the whole family cracks up over! Kids love to build and stack things! Check out Toddler Approved’s simple “Stack ‘em Don’t Crack ‘em” : Plastic Egg Stacking Game! 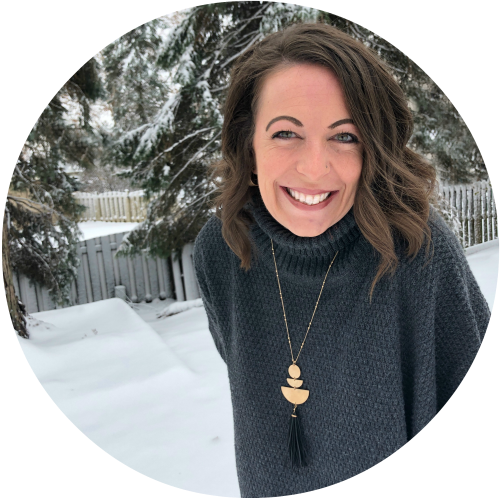 Moms, before you panic at the thought of your child wildly egging your house (or his brother), check out this creative egg toss that uses water bottles and plastic Easter eggs: Easter Game – Egg Toss Bottles from JDaniel4’s Mom. Yes, the classic game of hot potato will get these eggs cookin’! Strike up a fun Easter game by bowling over some plastic eggs! Don’t be a turkey, read Bowling with Wobbly Easter Eggs from And Next Comes L! Instead of having an X or an O, to win, get 3 eggs in a row! Using halved plastic Easter Eggs, draw out a tic-tac-toe board and play! 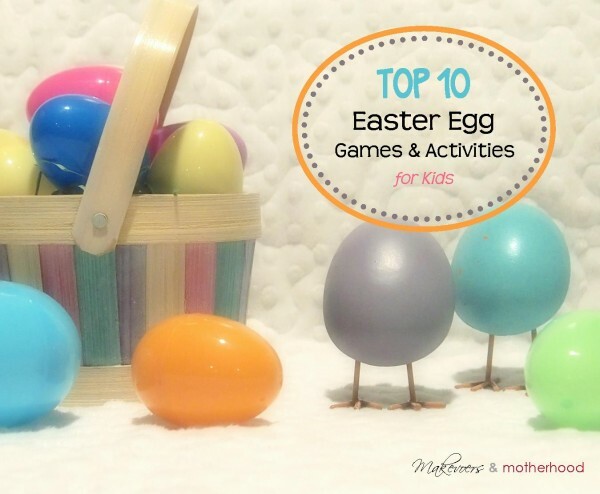 I am pleased to be participating with a group of fabulous kid bloggers to bring you “Top 10” lists that encourages play and learning with an Easter theme. 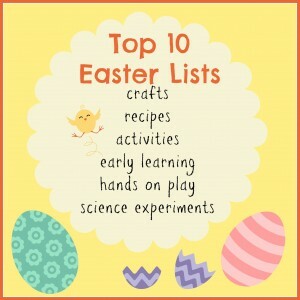 Please check out these other Top 10 Easter Lists Posts for more great Easter fun! Happy Easter, friends! I hope you and your little ones can get some great game and play time together! I love using plastic eggs for the egg and spoon races - they're much less lucky to leave a gloopy mess! lol!